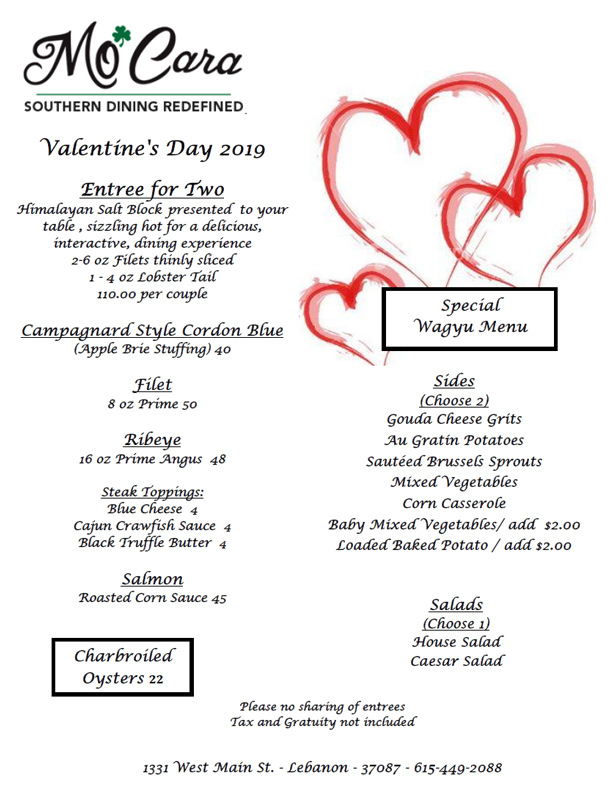 Make your reservations now for our Special 2019 Valentine's Day Dinner! Call (615) 449-2088 to make reservations. 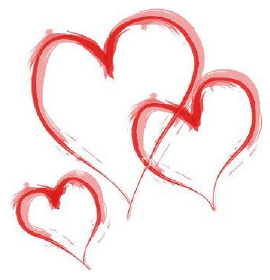 You can also download our Valentines Menu by clicking on the links below. Presented to your table , sizzling hot for a delicious, interactive, dining experience. Please no sharing of entrees. Tax and Gratuity not included in prices shown.